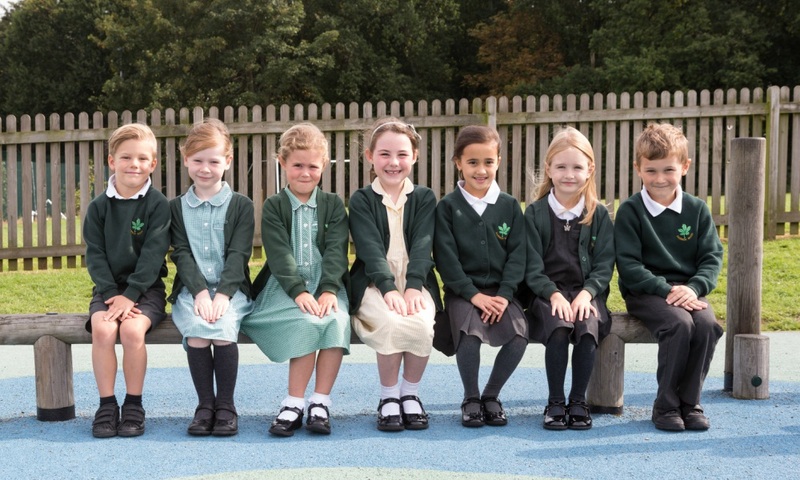 The school is proud of the excellent standard of appearance of the children and the uniform is kept as simple and practical as possible. The school colours are green, grey, yellow and white. Uniform with logos can be bought from Graduates in Orpington High Street or Oz Schoolwear in Petts Wood.